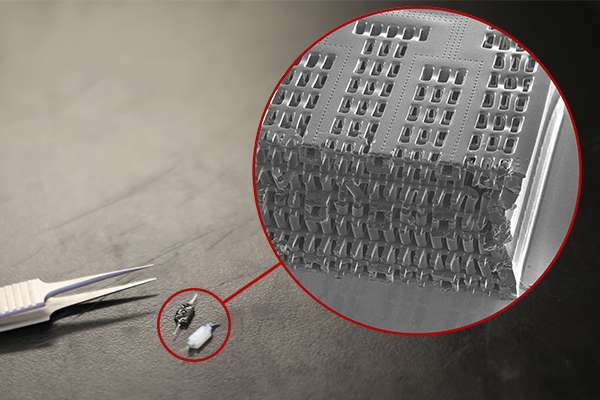 The team's recent creations have included BiowireTM—an innovative method of growing heart cells around a silk suture—as well as a scaffold for heart cells that snaps together like sheets of Velcro. 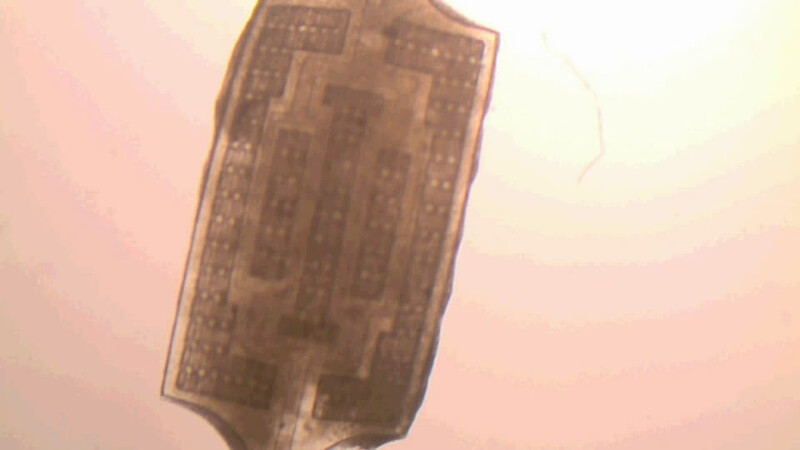 But AngioChip takes tissue engineering to a whole new level. 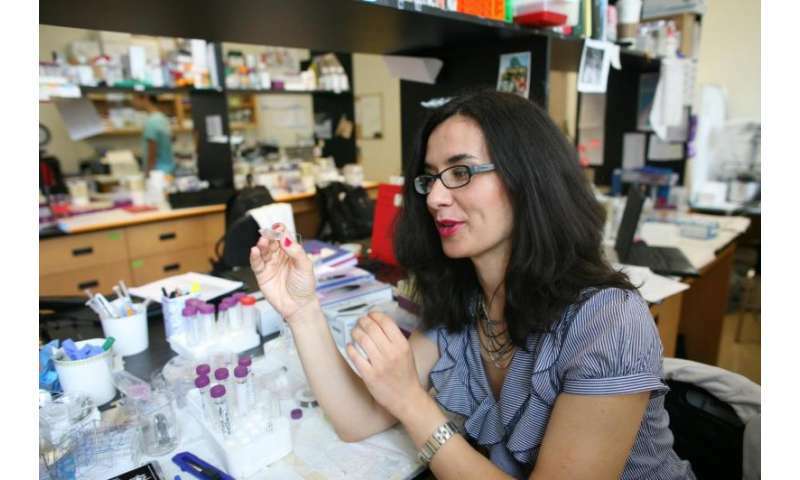 "It's a fully three-dimensional structure complete with internal blood vessels," says Radisic. "It behaves just like vasculature, and around it there is a lattice for other cells to attach and grow." The work is published today in the journal Nature Materials.